Bengali Princess watercolor painting wall art inspired by Indian culture. Sketchbook art and filming your sketchbook has been popular for a while. Have you seen MyPetiteCake's Sketchbook Tour? I wanted to make a similar video, but my own sketchbooks are not much to look at. I use sketchbooks for getting ideas down on paper. So there's some text and quick, ugly drawings. However, I do have a lot of finished artworks. And fair enough, there are "My Artwork Collection" videos around too, so I made one of those instead. Or two. I liked the idea of flipping through a sketchbook and tried to mimic that. I had the camera pointed down towards my desk (see blog post about my camera set-up) and moved each artwork from the right side into the shot and out to the left. That was a bit tedious to edit, because there was a lot of white screen between artworks. The other thing I tried was having a pile of artwork in front of the camera and removing one piece from the top at a time. That required much less editing. (Almost) all of my watercolor and acrylic paintings from the last 7 years. I divided the video into two (paintings and drawings) to get two shorter videos instead of one long one. 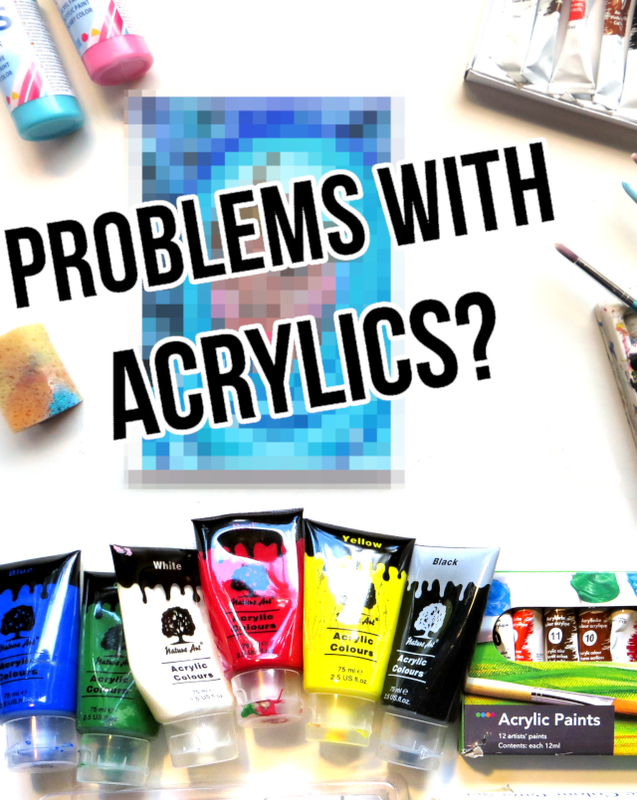 The paintings video contains acrylic and watercolor pieces (some of which are for sale now, scroll down the page) and the drawings video contains pastel, pencil, charcoal and ink drawings and some sketches. I also included photos or scans of some pieces I've given away or sold (or just forgot to film). 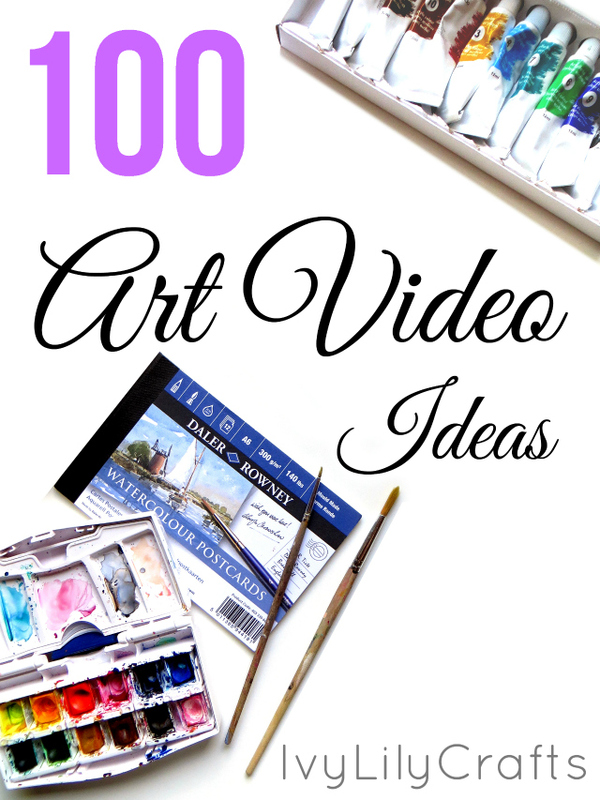 If you're planning to start selling your art, you can use an artwork collection video to promote your art. Filming your artwork collection also makes you take notice of your preferred medium. Mine is obviously watercolor, even though I currently like acrylic a lot too. If you want to see the exact tools and supplies I use for my watercolor paintings (sketching, painting, creating patterns, editing scanned paintings), you can download a guide right here. Urban Christmas landscape watercolor painting wall art. On to the second part of this blog post. I'm now selling my original artwork on Etsy. I made listings for nine colorful watercolor paintings for wall art home decor. There's red and purple toned floral art, India inspired female portraits and children's book illustration type urban landscapes. The photos on this blog post are meant to give you an idea, what the paintings look like framed, but they're actually sold unframed to save on shipping costs. Here's a blog post on how to frame paintings. I plan on putting my acrylic canvas paintings up for sale in the future too, but the packaging and shipping of those is a little more complicated than the flat watercolor pieces. Indian girl watercolor painting wall art inspired by Indian culture. 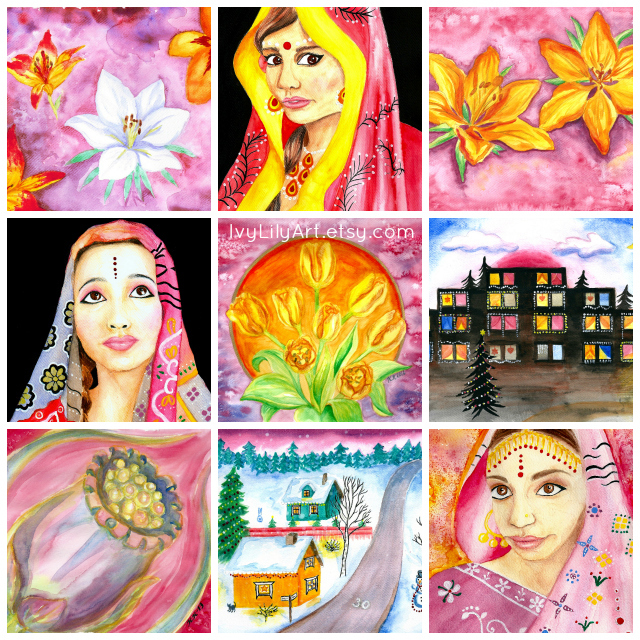 Colorful watercolor wall art for sale on Etsy: Lily Garden, Bengali Princess, Orange Lily, Indian Girl, Tulips, Christmas Windows, Red Campion Seed Pod, Christmas Townscape and Indian Girl in a Sari. P.S. I updated the Ivy Lily Crafts newsletter and divided into two groups more logically. 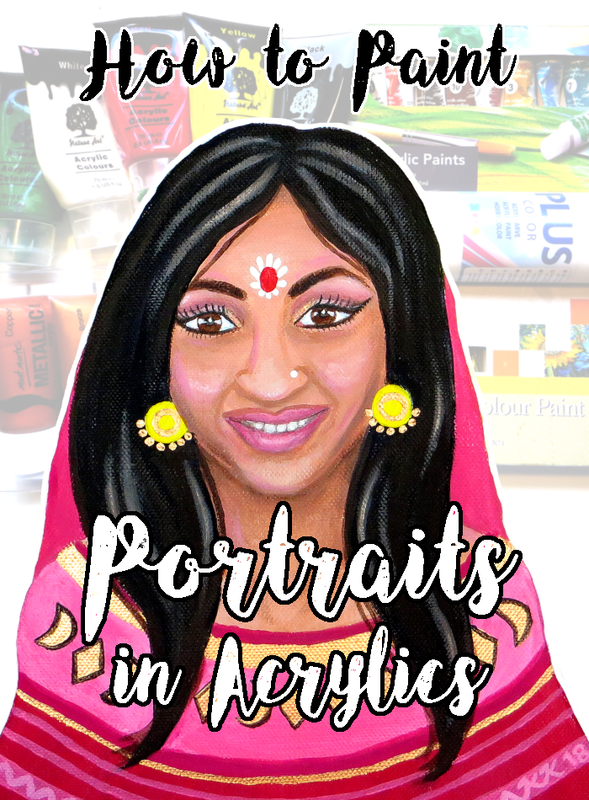 If you'd like to receive free printables of my art, such as the India inspired coloring page (of the first painting in this blog post), and special offers on my art and prints, you can sign up here. If you're a hobby artist or crafter yourself, I have free templates, a watercolor tools guide and an art/DIY video making checklist for you here. 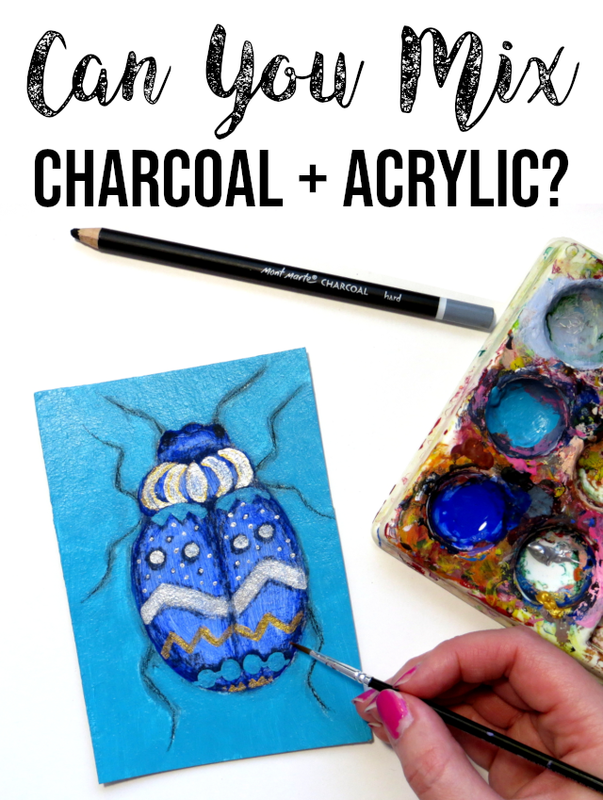 I have more freebie ideas to share with each email list, but if you have any suggestions for future freebies, feel free to comment on this blog post or send me an email at ivylilycrafts@gmail.com.